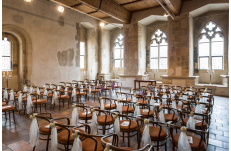 This formally Gothic venue will take you back to the 13th century when it was built for the royal family in the times of Charles IV. 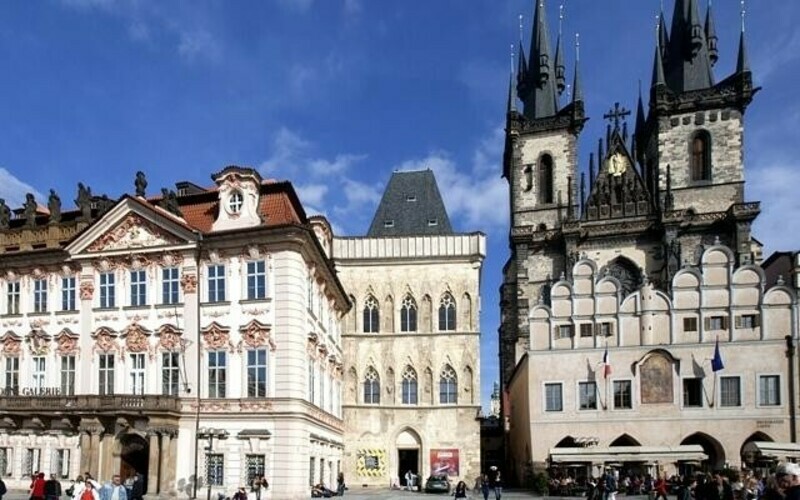 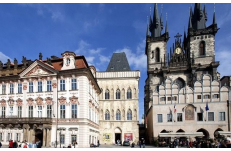 The remarkable early Gothic house located in the heart of Prague at the famous Old Town square is one of the most interesting Medieval buildings in Prague. 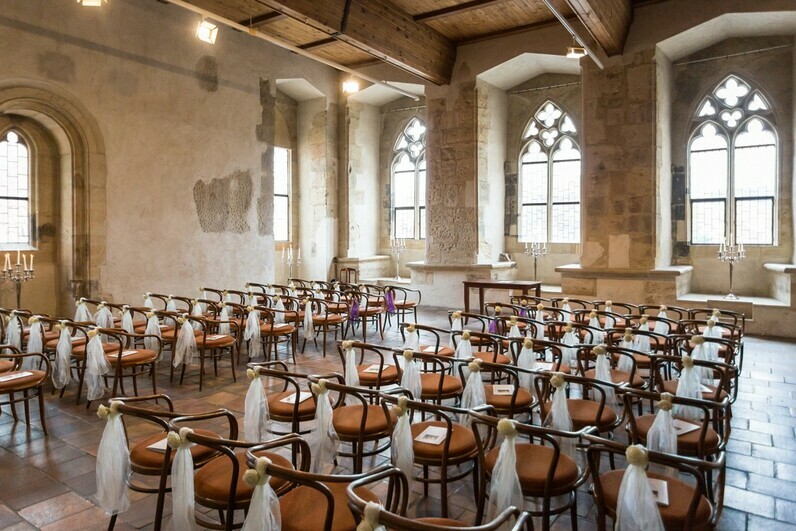 Wedding ceremonies take place in the Concert Hall where amazing light falls throughout historical large windows. 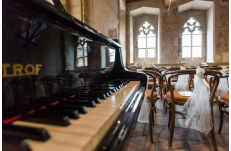 We recommend piano music that gives your wedding that extra sparkle. 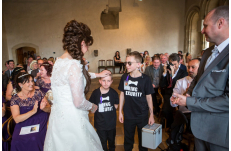 The ceremony can be followed by a wedding cocktail party or a reception. Please read more about this venue on our blog.